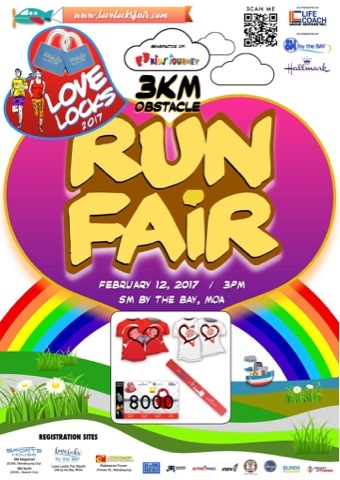 Home / Love Locks / Love Locks Fair / Love Locks Fair 2017 / obstacle / Obstacle Run / Poster / Running Event Poster / Running Poster / Valentines / Valentines Day / Valentines Day Run / Surpass the Challenges of Love in "Love Locks 2017 Run Fair"
Surpass the Challenges of Love in "Love Locks 2017 Run Fair"
Love is full of challenges and struggles. If one of the lovers fail to conquer the challenges, then the relationship will also fail. 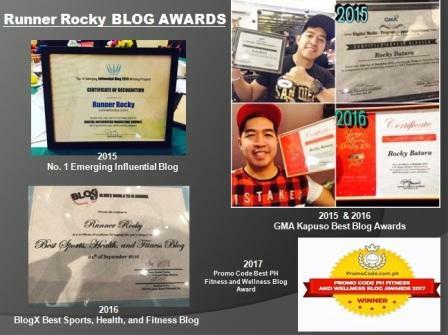 Therefore this February 12, 2017, an obstacle run is also part of the biggest Valentines fair in the city, the Love Locks 2017. 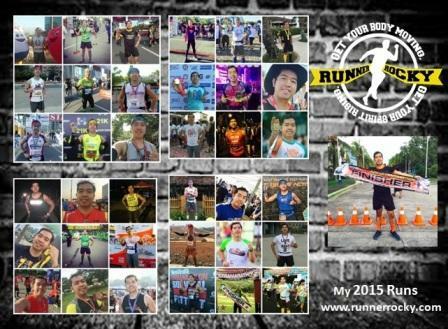 As detailed in my previous post, this event will also feature a 3KM Obstacle Run. 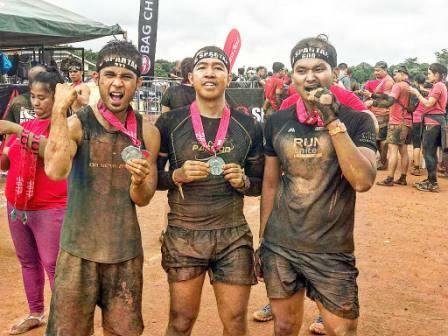 Whether with your partner or you're single, you can conquer the obstacles of this race! 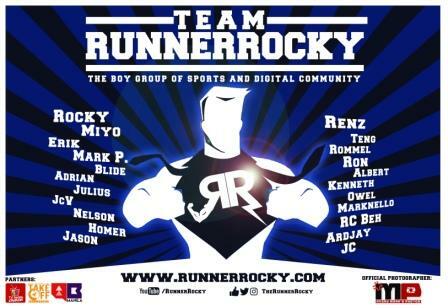 Passing the challenges of this running event is just like passing the challenges of a relationship or surpassing the battles of a single.